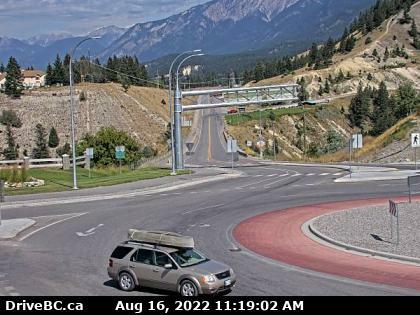 Egg-Splore RdiumHot Springs, Family FUN For All Ages! 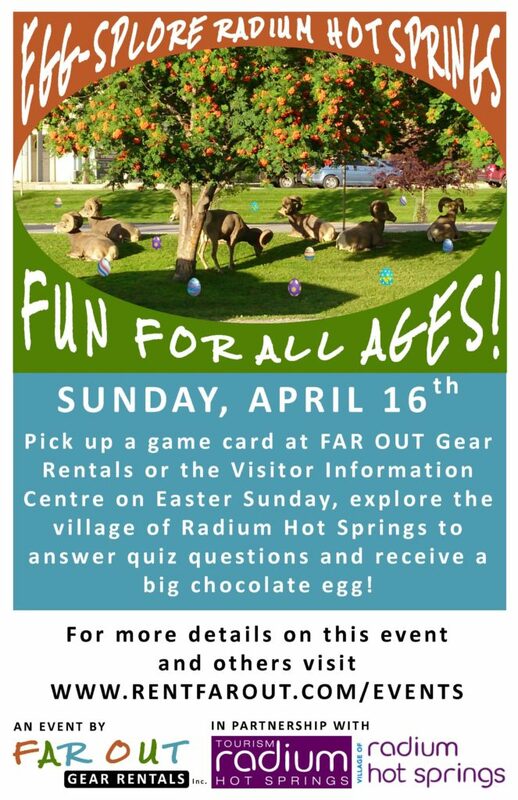 Pick up a game card at FAR OUT Gear Rentals or the Radium Hot Springs Visitor Centre on Sunday April 16th. Answer the quiz questions and receive a big chocolate egg.